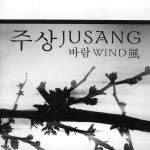 Jusang Lee is a local Beausejour resident, and we’re thrilled to have his album Wind to play. 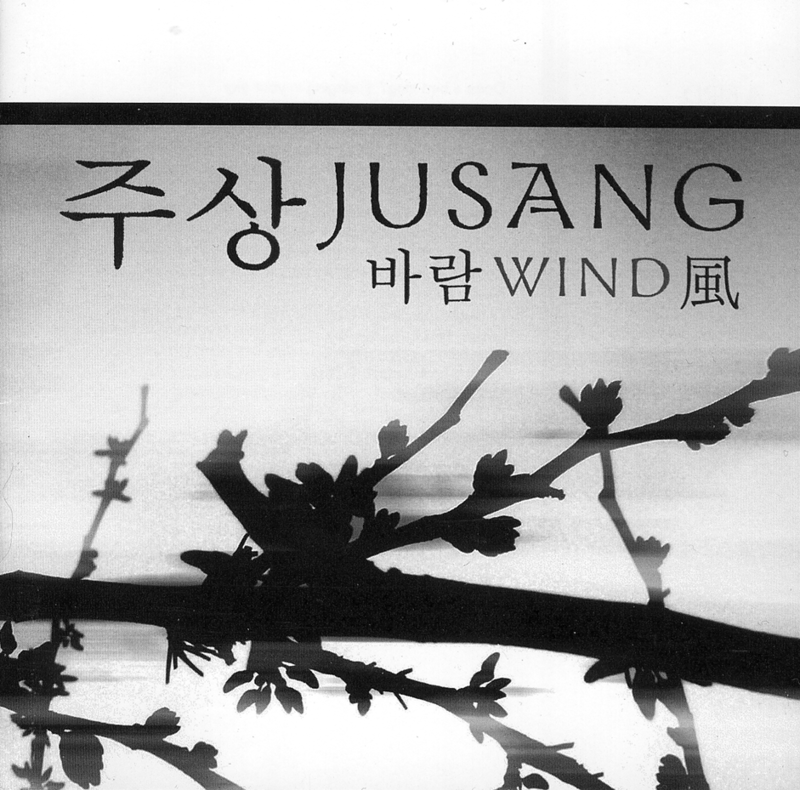 Jusang Lee’s CD Wind was recorded and released in 2006. Featured on this CD along with Jusang are Ken Bialek, Matt Moskalyk, Brian Klowak, Holly Neil, and Luciano Armenti.